bachelors degree in Biology at California State University, Northridge. Her deep interest in vision began early. She did research on Retinoblastoma, a congenital cancer of the eye, at CSUN. She then moved to Chicago, Illinois where she earned her Doctorate at the Illinois College of Optometry, as well as an additional bachelors degree in Visual Science. children. She has also had the privilege of working at an ophthalmology practice where she did pre and post-operative work for both cataract and glaucoma surgeries. 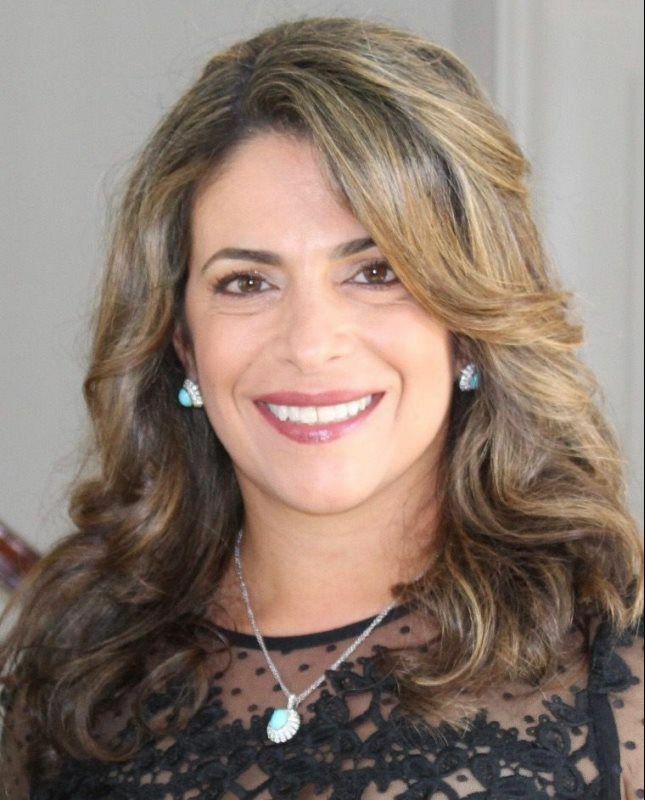 Dr Baha was excited to share her love for Optometry and expertise in all facets of Optometry in the Del Mar area when she opened her own private practice in 2010. For six years, Dr Baha served her community with great enthusiasm and pride, where she received numerous awards for Practice of the Year. She was proud to grow a start up practice to a practice the community knows as their place for eyecare. It is with great pride that she sold her business in September of 2016 to spend more time with her husband and three children and continue Optometry on a part-time basis. hiking, home staging and yoga.